My intention in posting my wine tasting notes is to give a brief description of some of the many wines I come across over a months time. Some wines will make the wine list and others will not. Choosing one wine over another for the list, comes down to what holes need to be filled. Keeping my notes online allows me to access them for future reference. I do not want to rate wines on a point system. There are many flaws with the point system, I merely want to give the reader a description of my interpretation of the wine on a given day. Wines are always changing, we are always changing and what comes across as unpleasing one day can be enjoyable the next. I want to give the reader an insight in to what the wines taste like rather than attaching a subjective score to them. Winemakers and wineries work hard and are very proud of their juice. I will evaluate their product, but I will not trash it. There are times when I can’t hold back and if I really like something, I will write “Yummy” or “Delicious”. I hope you enjoy my notes. It has aromas of black tea, black fruit, plums, lavender and earth. It has a medium body with a long toasty finish. The fruit is juicy and the floral aromas are very prevalent on the palate. Yummy! Fruit is from Mount Veeder and made by Karen Culler. Aromas of blackberry jam, plum, vanilla and charred oak. The tannins are soft and juicy at first and then finish dry. The wines shows nice minerals. 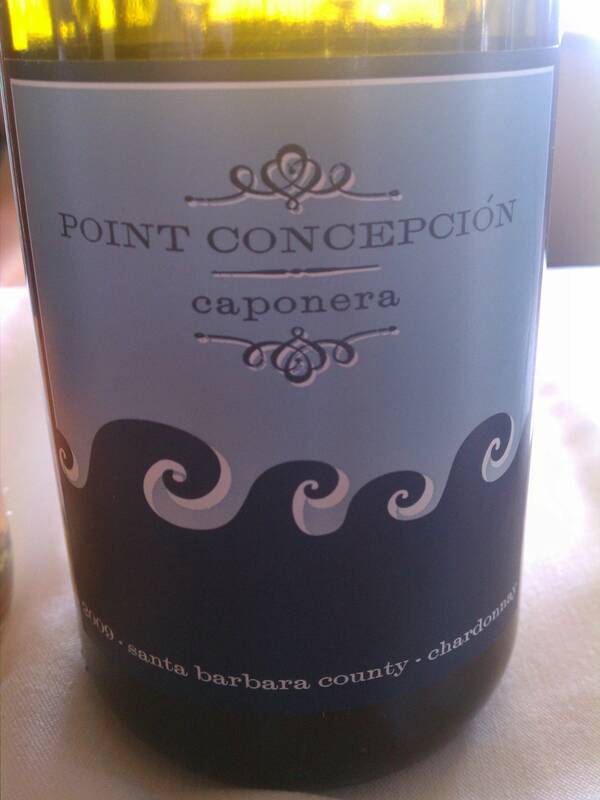 This wine is made by Oscar Renteria. 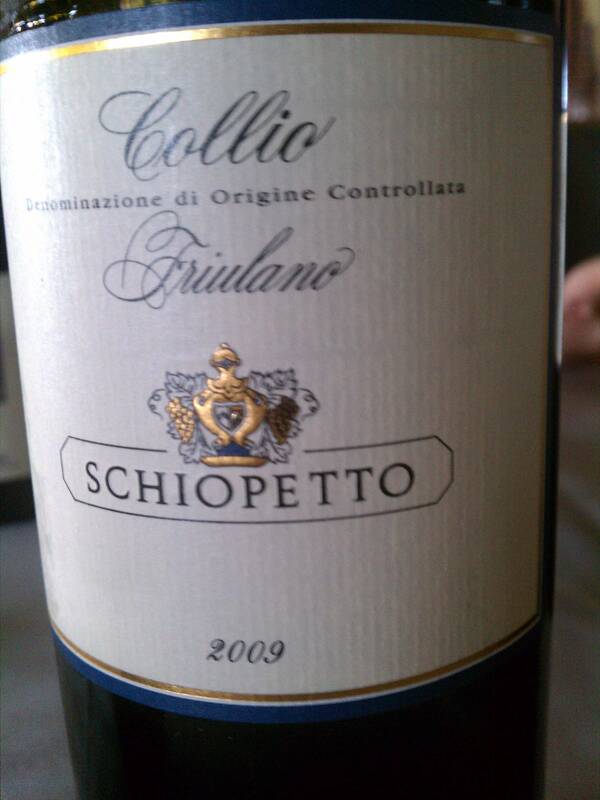 The wine has dark fruit aromas of blueberry, and plums along with red cherry and cola. I just think bubble gum. It’s fruit forward with soft tannins. It is a lot of wine, a lot of fruit & very “Prisoner-esque”. Winemaker is Pierre Siellan who was brought to Napa by Jess Jackson to make Verite. He spends half the year in Napa and half the year in Bordeaux. 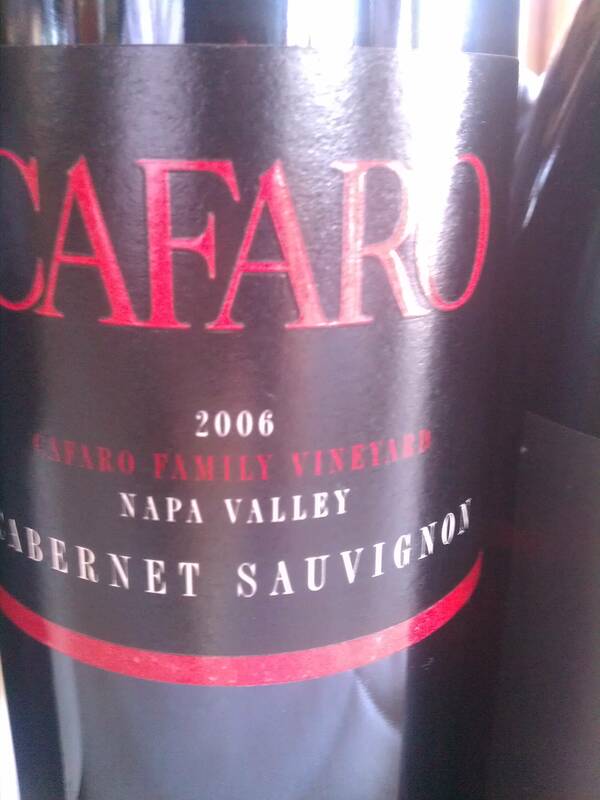 The wine is comprised of 60% Merlot, 35% Cabernet Franc & 5% Cabernet Sauvignon. There is a bright fruitiness on the nose but austere on the palate. 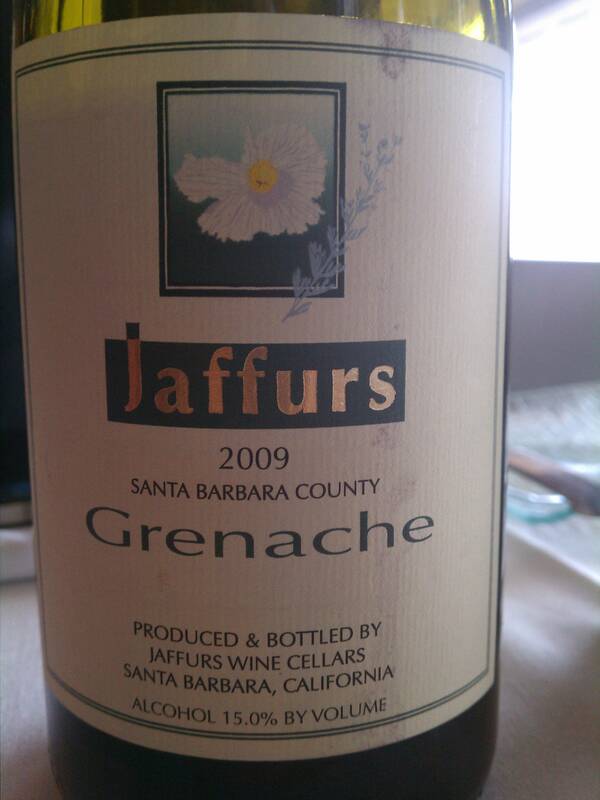 The finish is long and the wine gives as great sense of place showing earthy elements. It is made of 70% Cabernet Sauvignon, 15% Merlot, !2% Cabernet Franc, 2% Petit Verdot & 1% Malbec. The vineyards are in the Macayamus Mountains and lie above the fog line. When the fog rolls in, the vineyards look like islands. It goes through 20 month of oak aging with 5% American. It is aromatic with flavors of berries, cocoa and spicy oak. 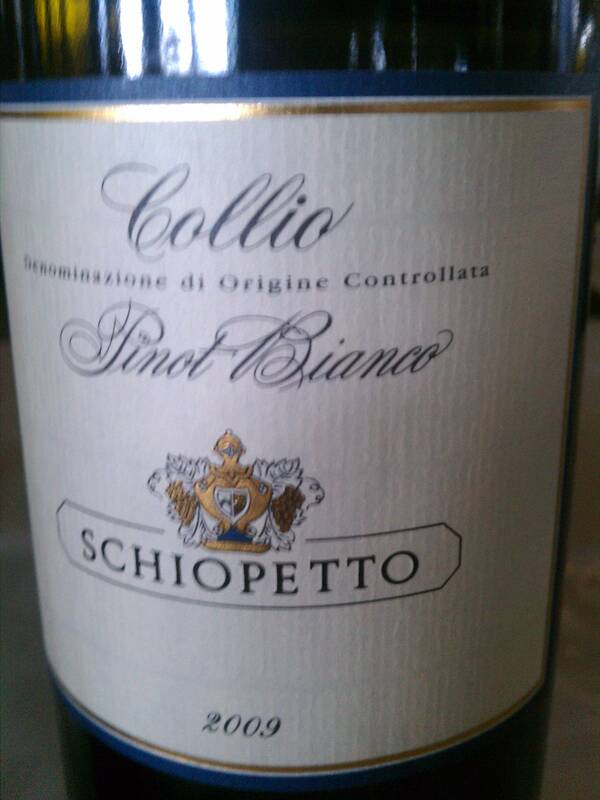 It is a good food wine with high acidity giving it balance. 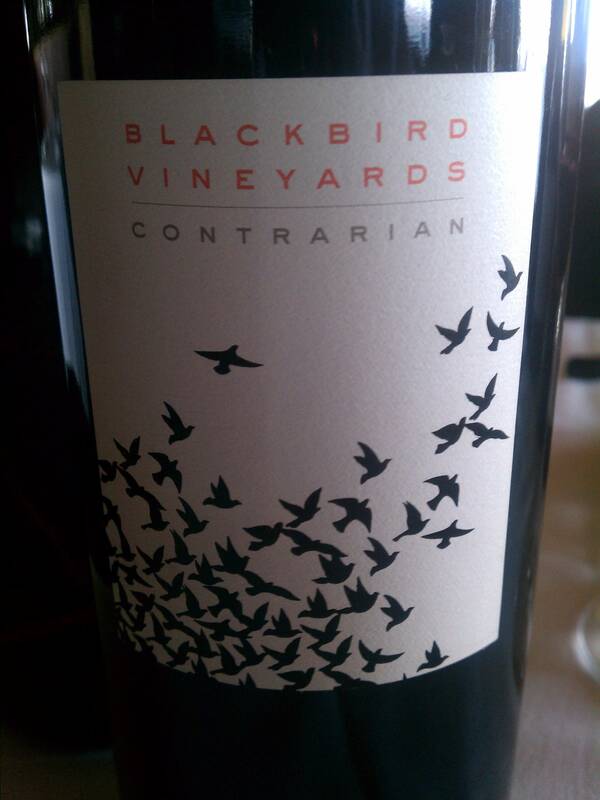 This wine is made by Chris Carpenter, known for the wines of Cardinale. I really enjoy mountain Merlot. This wine has aromas of boysenberry and ripe black fruit. The wine is lean and racy on the palate with good tannin structure. Yum! Mt. 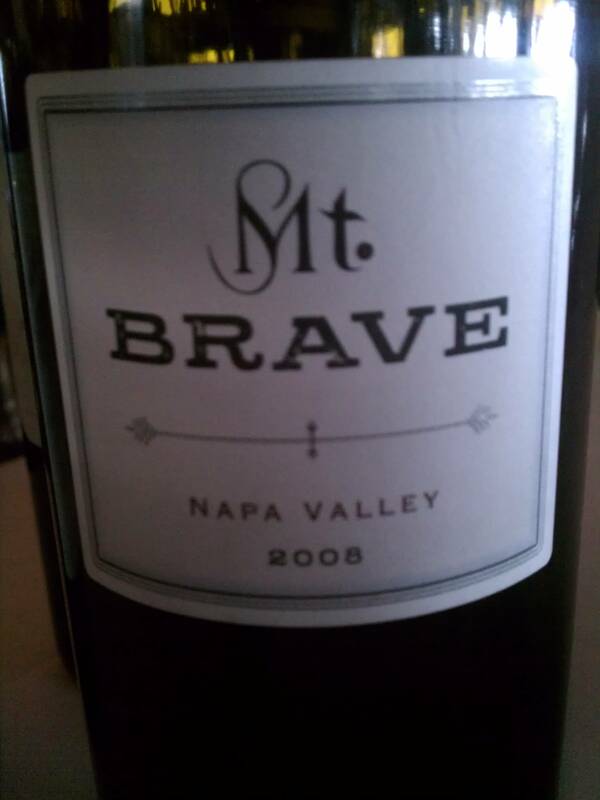 Brave is a project from Lokoya Vineyards. The land of Chateau Potel was purchased for this project. 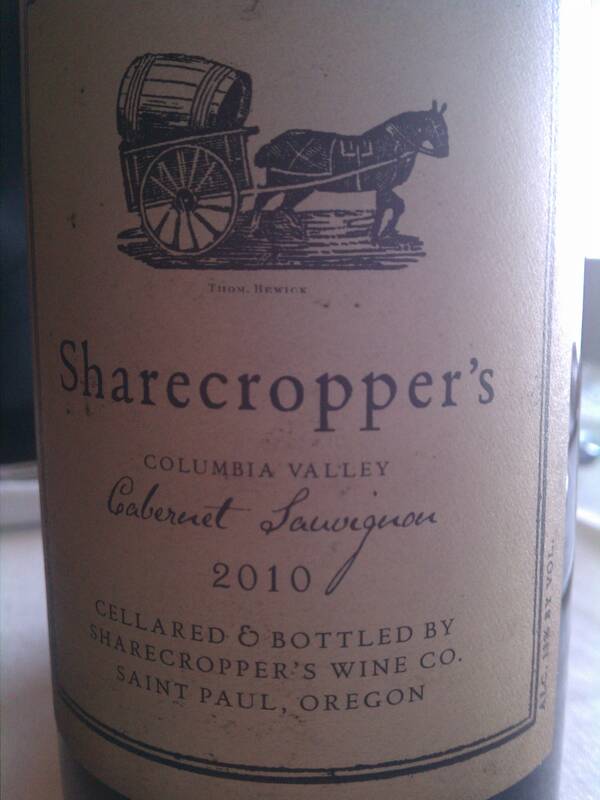 Chris Carpenter is the winemaker. I found the wine to be underwhelming in comparison to the others. It has red fruits, juicy cassis and is very bright. Tannins are soft but it just didn’t have enough backbone. Very quaffable. 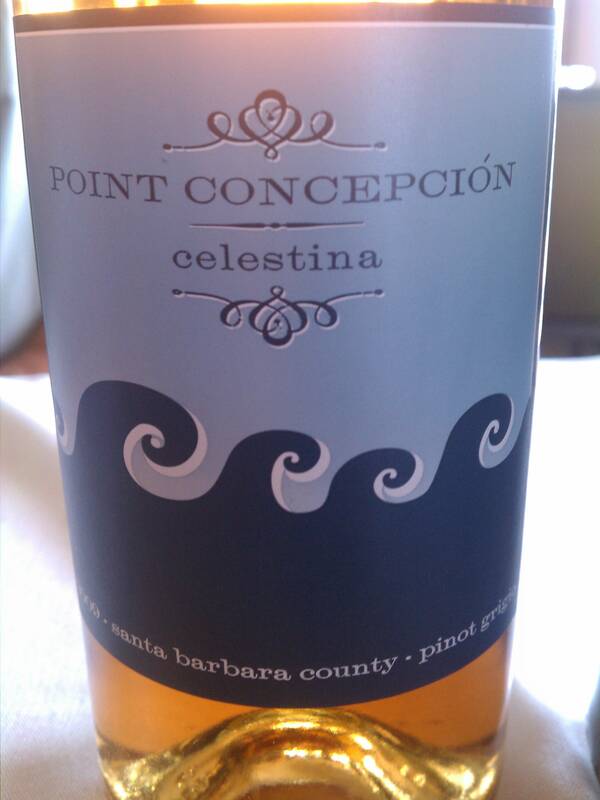 The wine is tropical and creamy, with a bright yellow/golden color. Flavors of pineapple and light on the palate. 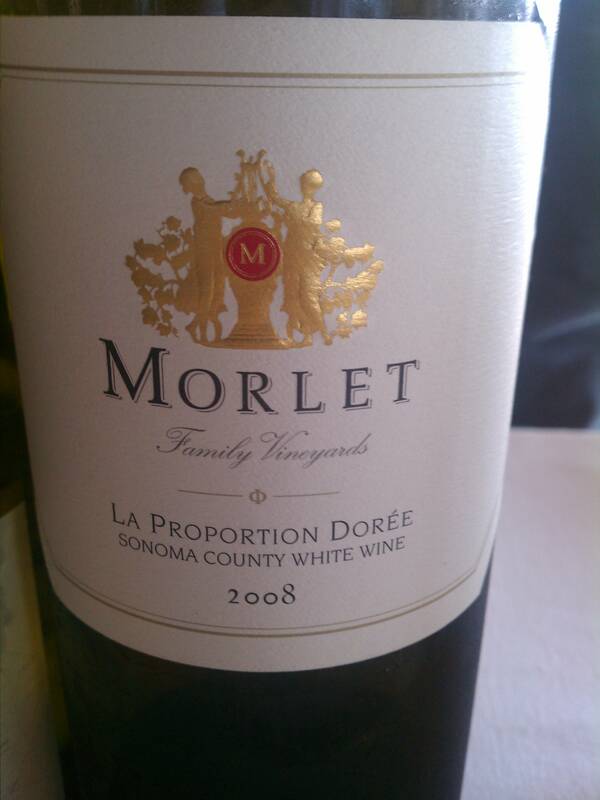 Luc Morlet is famous for this white blend of Semillon, Sauvignon Blanc and Muscadelle. The wine is unfiltered and unfined which is noticeable by its cloudy gold color. 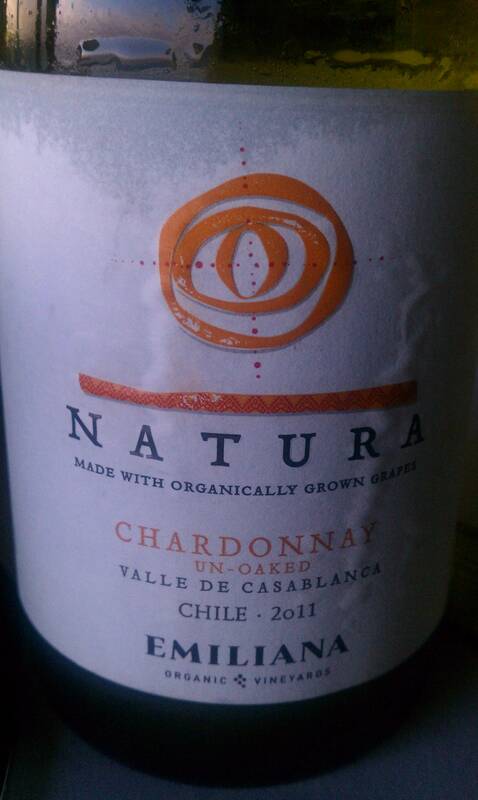 Aromas of bees wax and honey all come together with a rich rounded body and flavors of tangerines. The wine is silky and the acidity gives it a base to stand on. 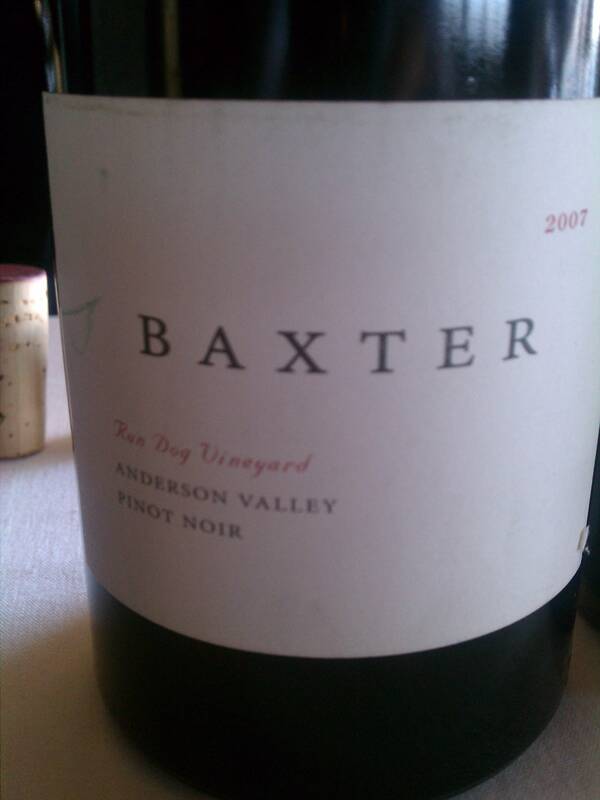 This Pinot is made from three barrels by Phil Baxter, who used to work at Souverain. On a side note, Phil Speaks Boontling, a language of the people in the back woods of Mendocino. The wine has great aromas of dried fruits, cranberry, violets, raspberry and soft tannins. Great minerality and finishes with flavors of black tea and mushroom. Aromas of black plum, berry and blue flowers. It is full bodied and easy to drink. In the finish it begins to exhibit a red fruit character with spicy notes. 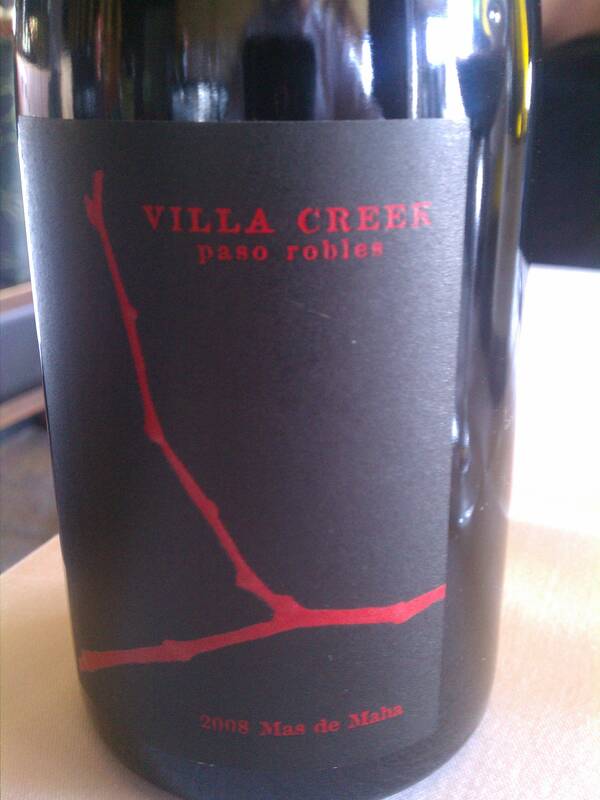 A blend of 60% Tempranillo, 20% Grenache, 10% Mourvedre & 10% Carignan. The wine is aged in both French and American oak and has aromas & flavors of spice, earthy leather, tobacco and strawberries. The oak is pretty noticeable with a toasted char in the finish. Personally I prefer their Garnacha. Made with equal parts Cabernet Sauvignon, Merlot & Cabernet Franc. Black bird is known for making right bank Bordeaux influenced wines. This is more Left bank in style. Dark fruit flavors of blue fruits and plums. It is lush and silky on the palate with a gravely mineral character. It finishes with flavors of fresh turned soil and violet bubble gum. Here I am with Hugh, once again. I always look forward to his visits. I love rose and this is right up my alley. It has red fruit, strawberry and blossoming flowers. 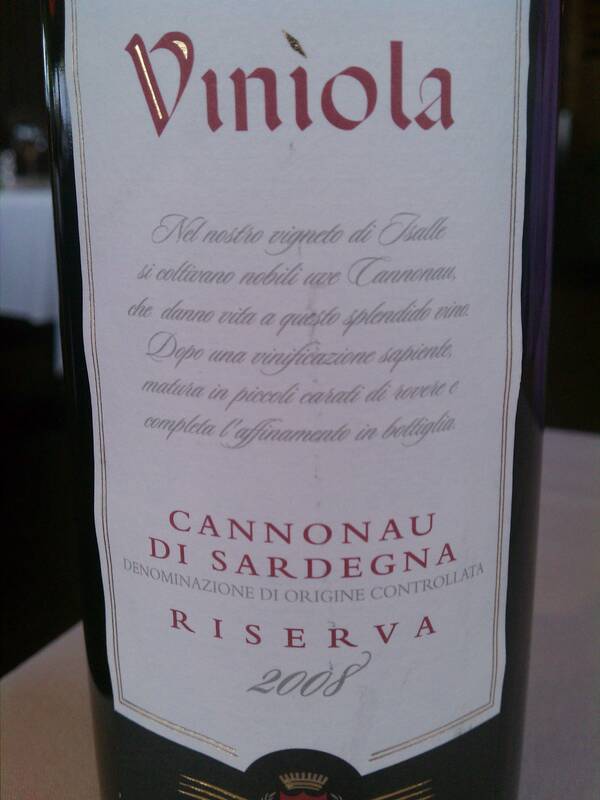 It is rich and rounded with a minerals on the mid palate and a zing of acidity. Made with 50% new French Oak 1 day after 1st fermentation and malolactic fermentation is finished. It stays in oak for 17 months. It settles for three days on it’s lees and then racked and bottled. It is absolutely delicious! Rich creamy butterscotch with green apples and minerals. If you ever get to Seattle, visit Kevin Davis of Blueacre Seafood. He uses the Chardonnay lees for one of his Halibut dishes. It’s just like I remembered it. This time aromas of plums, flowers such as lavender and spice. 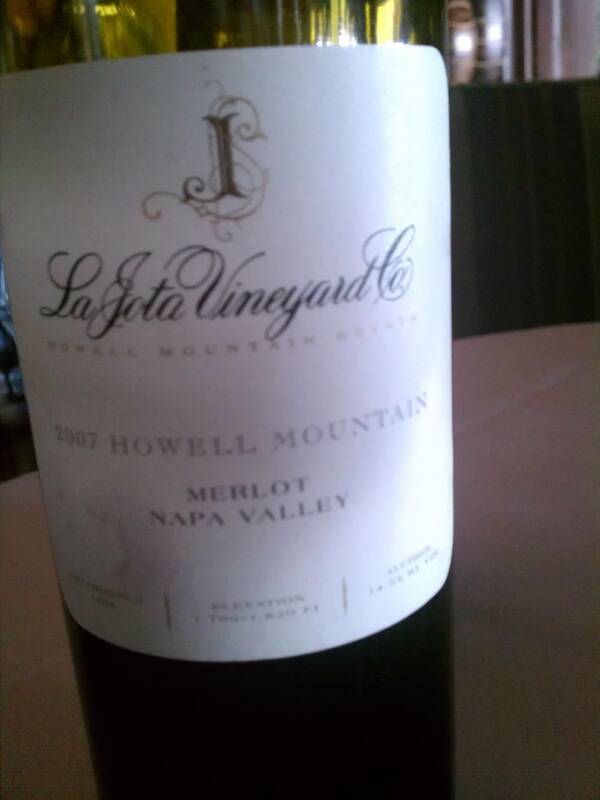 It is silky on the tongue with flavors of red fruit, black berry, cocoa and sassafras. GREAT! 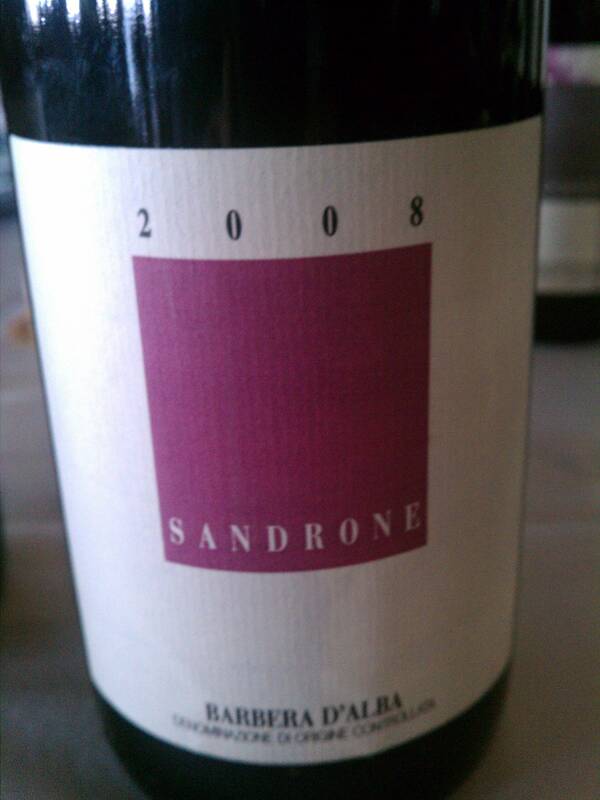 Similar aromas as the Carriage house with flowers and black and red fruits. The fruits on the palate are bright with underlying flavors of iron and tar. These wines are a perfect example of why Washington state should be on everyone’s radar. Aromas of tree fruits, pears and sweet spices. Plenty of mineral notes and citrus zest. Medium bodied with rich texture. The finish is not very long, but it has a variety of flavors such as honey and stones. 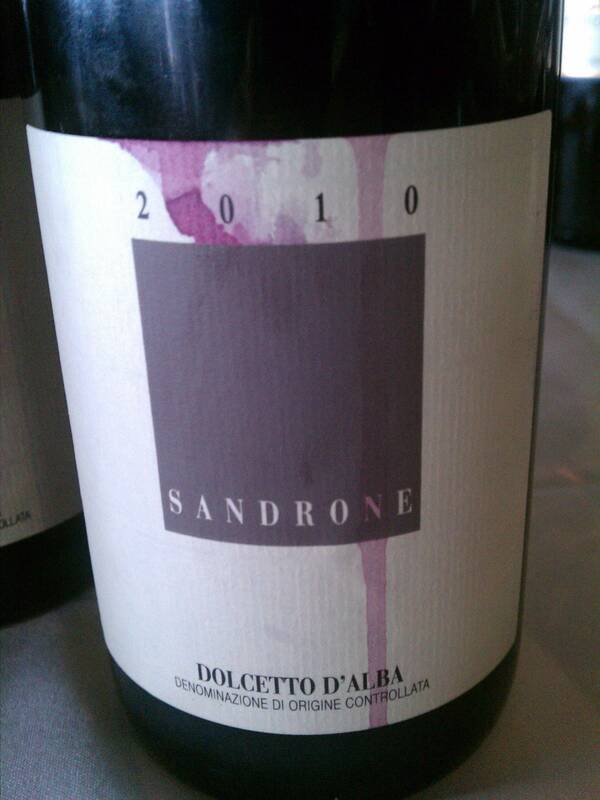 This Grenache from southern Italy is magenta in color with a rose and red fruit perfume. It is light, lean and upfront. Juicy and easy to drink. Reminds me of a summertime wine such as a Beaujolais. This has been aged for 6 months in neutral barrels and comes across a bit more tannic than the previous. It has some of the same red fruit characteristics with some plumy flavors and a nutty finish. Now we’re starting to get more color and concentration. It shows red fruit, a burnt sugar aroma and rhubarb. 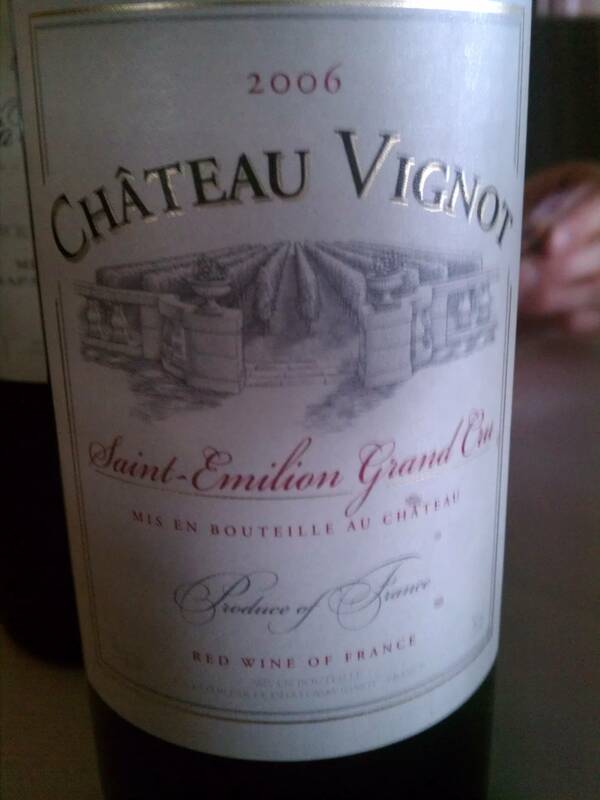 The tannins are soft with a medium body which sits nicely on the mid palate. It leaves flavors of cola, earth and toasted char. 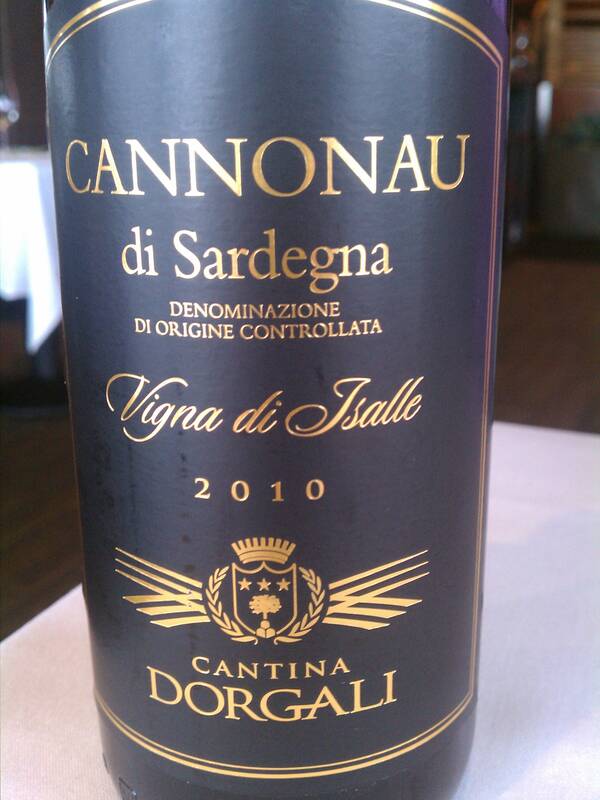 This southern Italian wine is made of 80% Cannonau and 20% Cabernet Sauvignon. It is a ruby to purple color with bright staining on the glass. There are aromas of black fruits, cassis, red berries and lavender. I like the herbal notes that keep coming such as tobacco, fennel, leafs and freshly turned potting soil. 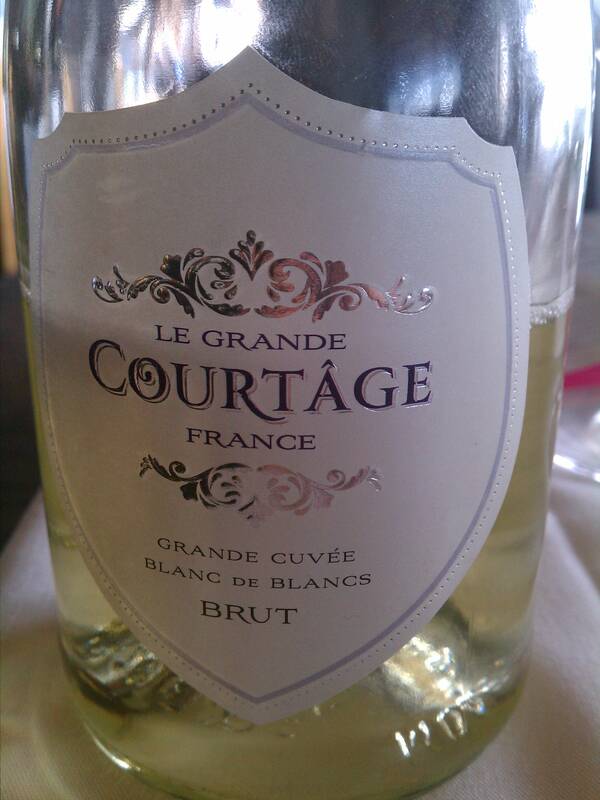 The name means “ the courtship” which is a reference to the winemakers affinity to their friends in Champagne. The winemakers are Americans and chose the Loire to make a sparkling wine made with Chardonnay, Chenin Blanc, Ugni Blanc and Colombard. The wine is peachy, with aromas of pears and brioche. Bright and lively on the palate, a great value! A family owned operation since 1972 has planted its vineyards with both Pommard and Dijon clones. 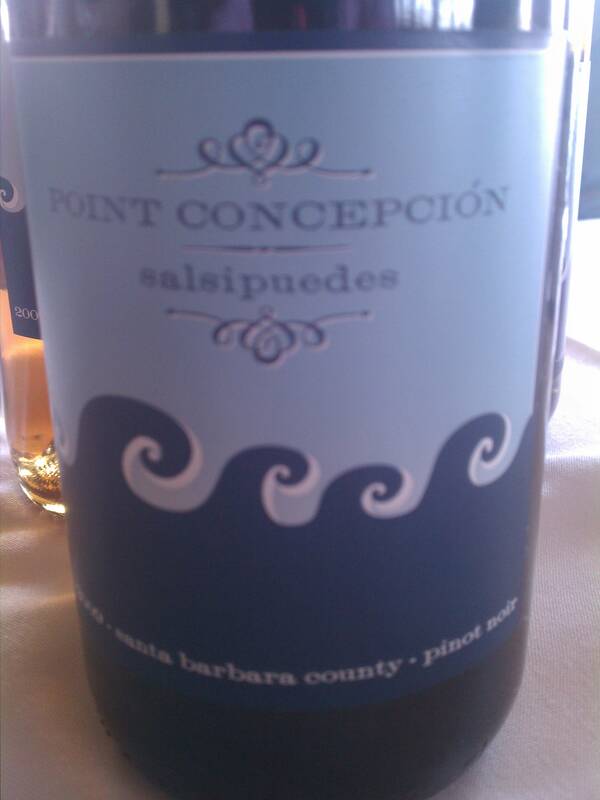 They make this Pinot using New French barrels which have been air dried and have tight grains. It exhibits aromas of cherries and raspberries with hints of forest floor. Although it is a riper vintage the wine retains good acidity and with flavors of mushrooms and bacon. 95% Grenache, 3% Petite Syrah, 2% Viognier. 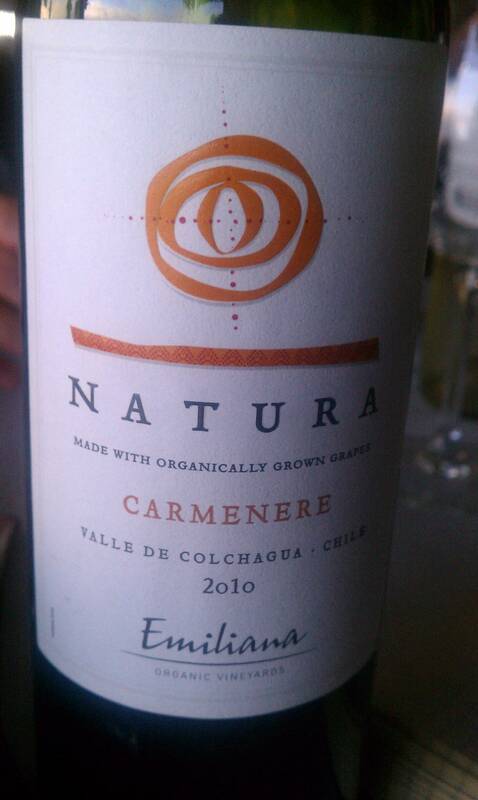 The wine is very aromatic with red fruit, wild flowers and warm in the nose. It is fruit forward with flavors of sweet cola and a little tar in the finish. The aromas are of brown sugar, cassis, blackberry and red plums. The fruit tannins are high and they are very nicely intertwined with the wood tannins. There is a dusty, mineral-earth finish. 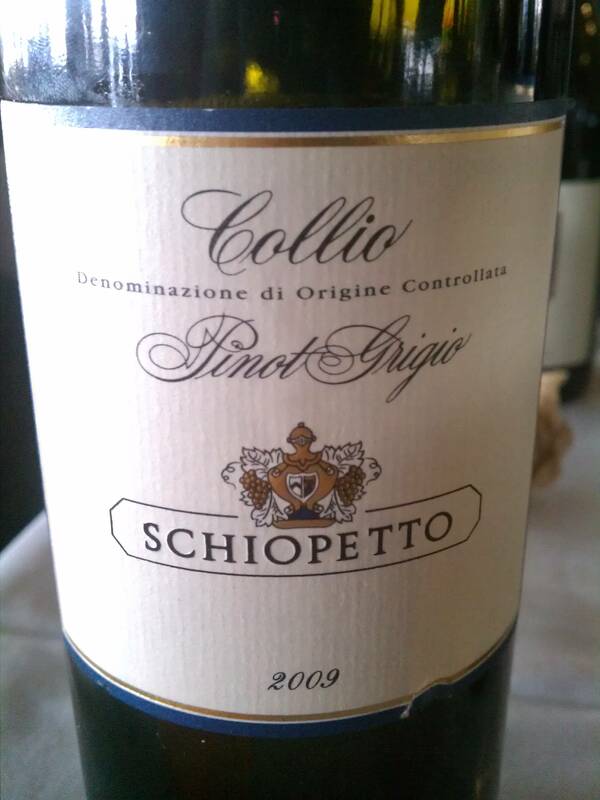 The wines of Schiopetto are made with natural sulfites. The vineyards have been in the family for 40 years and the philosophy is to do very little manipulation and let the vineyards show in the wines. 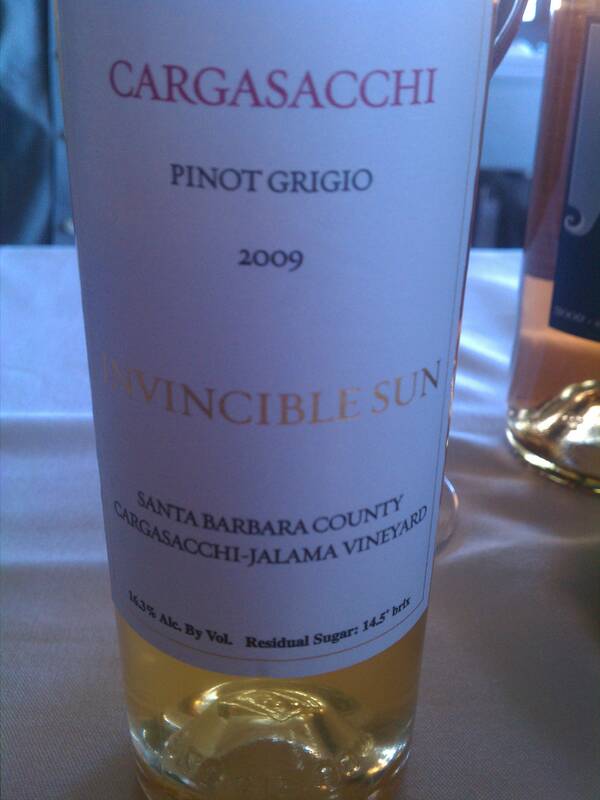 The Pinot Grigio shows a green aroma like asparagus with bright white peach and apple. 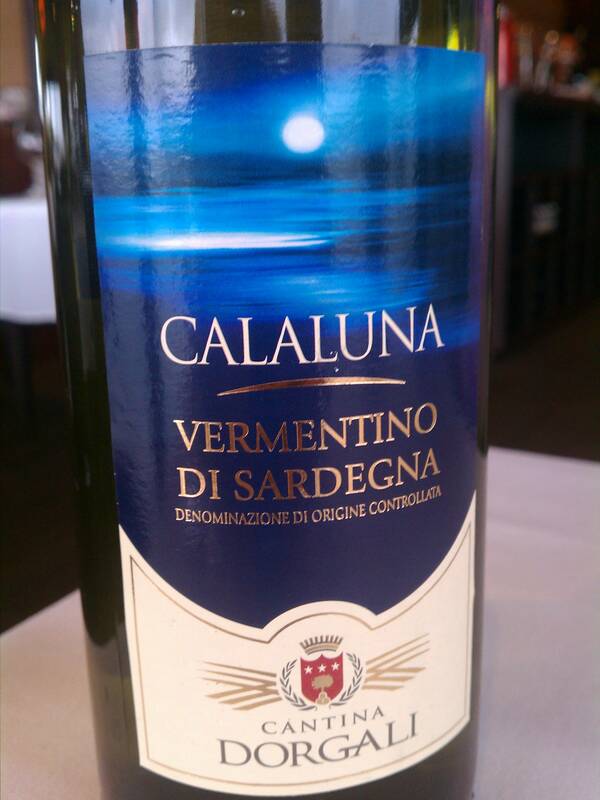 It is fruity with good structure and refreshing acidity. What was once known as Tokay is now Friuliano, the flagship wine. It is floral with notes of honeysuckle. It is almost golden color and sits on the palate with flavors of minerals, chamomile, petrol and moss. 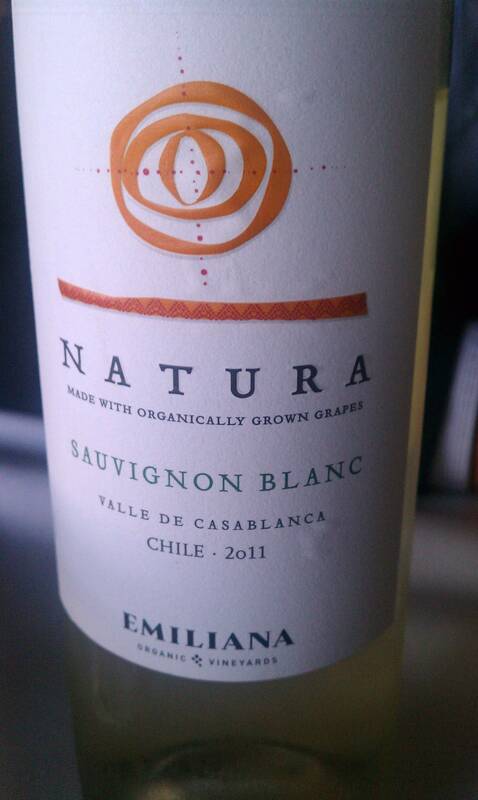 It has aromas of white flowers, peaches and cantaloupe. 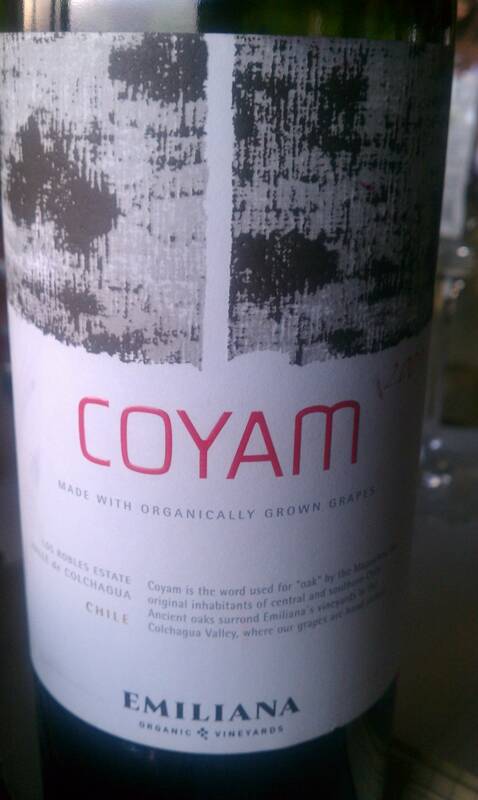 Like all the other wines it has that intense mineral and a really cool chrysanthemum flower. Made with Friuliano, Pinot Grigio, Sauvignon, Ribolla Gialla and Malvasia. It has bright white stone fruits, red apple and floral notes. It is rich on the palate with a stony minerality and lingering acidity. A magenta ruby color with aromas of bubble gum, tea leafs, licorice and field flowers. Lean on the plate with generous acidity. All in stainless steel, it is fun for by the glass. This wine is aged in 30% new oak and has a really cool graham cracker and floral aroma. It has juicy fruit flavors of plums, blueberry and smoke. It is fruit forward. 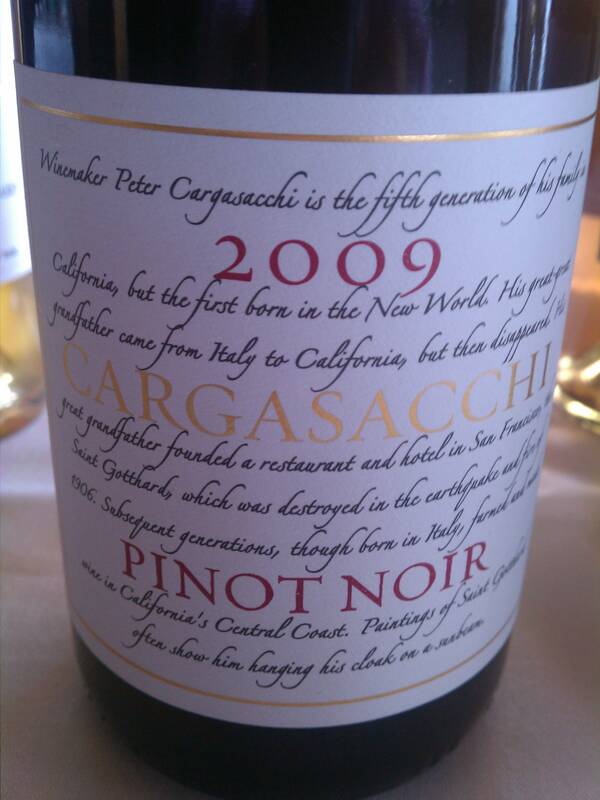 It has a garnet color with aromas of strawberries, roses, violets and fennel. 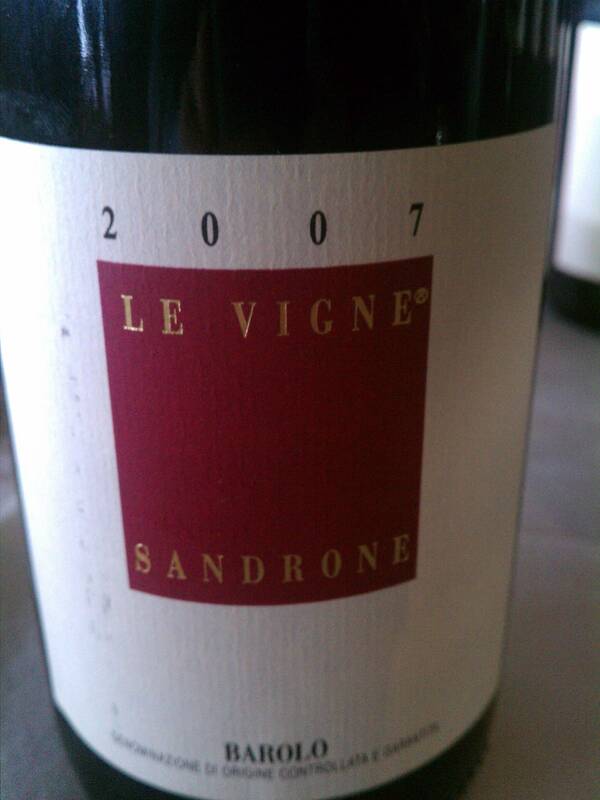 The tannins are dry and there are intense flavors of potpourri spices and dried fruit. I really enjoyed the texture and tannin structure. Half the wine is fermented in Stainless and the other in 2-3 year old barrels. It has a straw yellow color with aromas of toast, pear, and yellow apples. It fruity, bright and rich of texture. It finishes with flavors of butterscotch, honeycomb and pineapple. The wine is an dark pink salmon-copper color. The grapes are from Veneto and fermented and aged in stainless steel and then in 2-3 year old barrels. The yeasts are Alsatian yeasts to give more richness. The aroms are of apples, strawberry, and mineral. There is a meyer-lemon flavor that leaves you with a lot of grip. 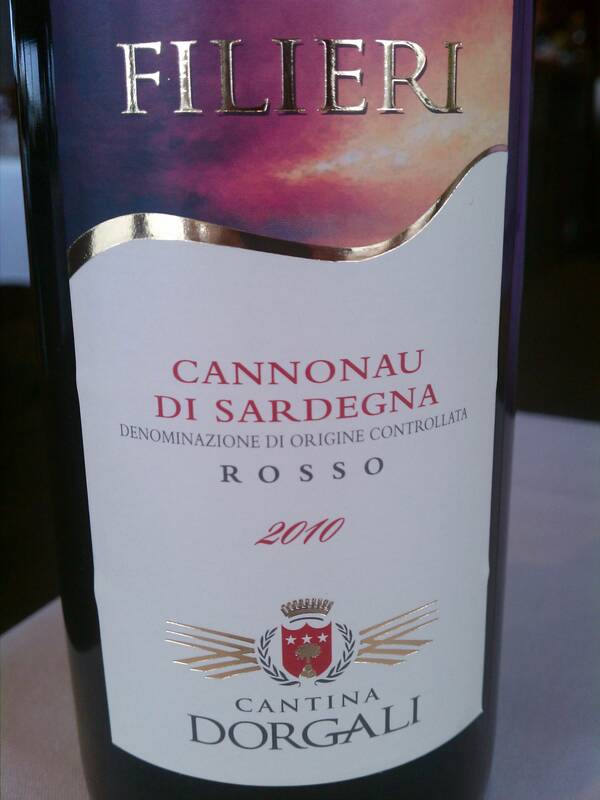 It has aromas of blackberry, red brick, and raspberry with a plush finish of herbs and minerals. Peter grafted this clone to a rootstock which was said to be the 828 clone of Burgundy. The vine grew in a different direction, and was soon found out that what he thought was a La Tache clone was not. However, the grapes grew in looser bunches which gave the berries better sun exposure. 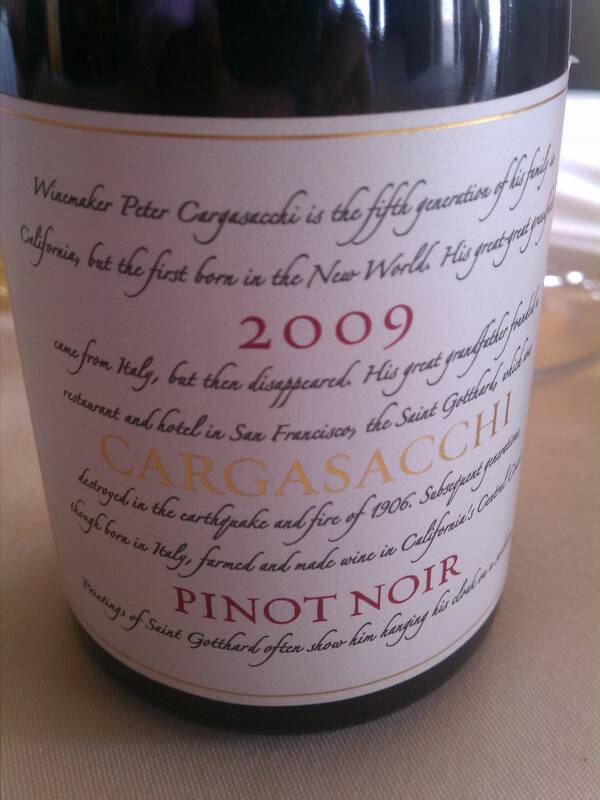 What was once a mistake is now one of Peter’s most prized wines. It is intense in the nose with floral notes. 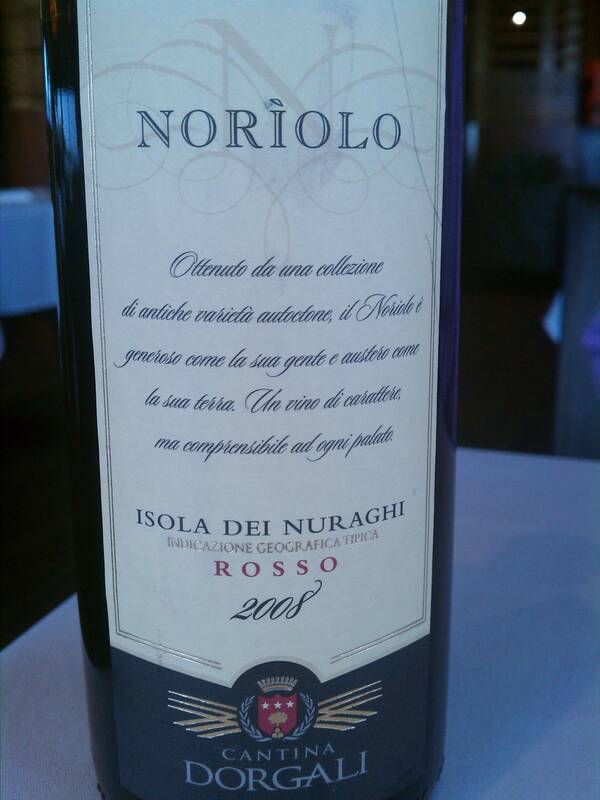 It has great acidity with a velvety texture and delicious red fruits of plums and raspberry. This wine is made with the 115 clone but in two different types of root stocks. One has shallow roots and is more fruity and the other is grows deeper and gets more earthy. It is lighter in color and has flavors of raspberry and pomegranate, with floral under tones. It is delicious with a soft texture. The wine is cloudy and gold in color. It does not have botrytis. 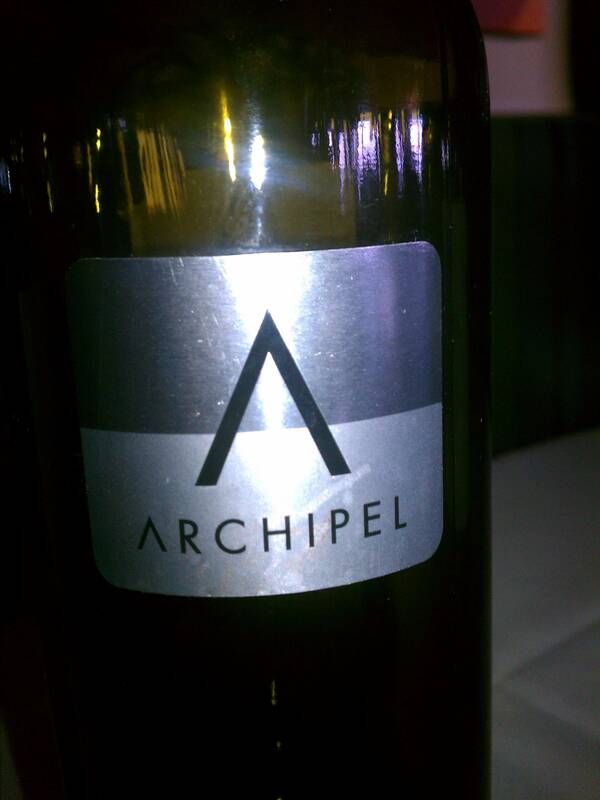 Very nice aromas and flavors of bees wax, petrol, apples, orange and tangerine with a long non-cloying finish. All wines are biodynamic and farmed organically. The valley is cool so yields are naturally kept low. The nose is of sweet fruit, citrus and apples, like a Jolly rancher. The wine has a sweet tart finish with flavors of passion fruit and herbal notes. The wine is farmed organically and does not see any oak. There are flavors and aromas of pear, apple and minerals. It has higher acid and a tart finish. The yeasts are all native yeasts. There is a red fruit aroma with a mix of earth and wild berry. There is a bit of a green note with bitter chocolate and spicy finish.